Heir of Fire by Sarah J. Maas – Celaena has survived deadly contests and shattering heartbreak―but at an unspeakable cost. Now, she must travel to a new land to confront her darkest truth . . . a truth about her heritage that could change her life―and her future―forever. Meanwhile, brutal and monstrous forces are gathering on the horizon, intent on enslaving her world. Will Celaena find the strength to not only fight her inner demons, but to take on the evil that is about to be unleashed? In every series,we have one book that we absolutely love. The book that spoke to us on a spiritual level. The book that REALLY hit home. 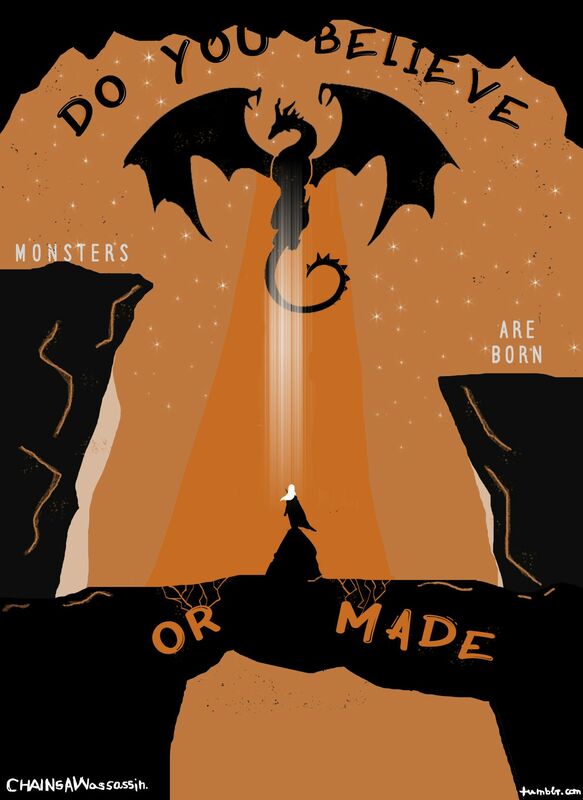 Heir of Fire by Sarah J. Maas is THAT book for me. The Throne of Glass series has been one of my favourites for a long time but Heir of Fire is my… I don’t know how to say it in English but in Afrikaans, it is ‘my hart se punt’. Directly translated it means ‘my heart’s point’, which doesn’t really make sense, I know. But it’s MA BABY. Heir of Fire was emotional on so many levels. Celeana’s grief after Nehemia’s death was tragic and I was sniffling a few times while reading Heir of Fire. I don’t really cry easily. Her way of dealing with all the death’s around her and in her past was so damn sad and for the first time, she actually felt truly human to me. 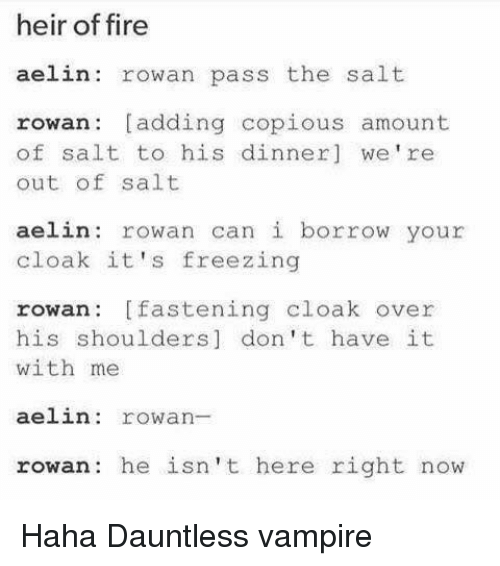 Rowan was also a *cough* great addition to the Throne of Glass family. His relationship with Caleana was perfect to me. I’m a sucker for a love – hate relationship and the two of them had it down pat. I also loved that the focus for Celeana wasn’t actually romantic. 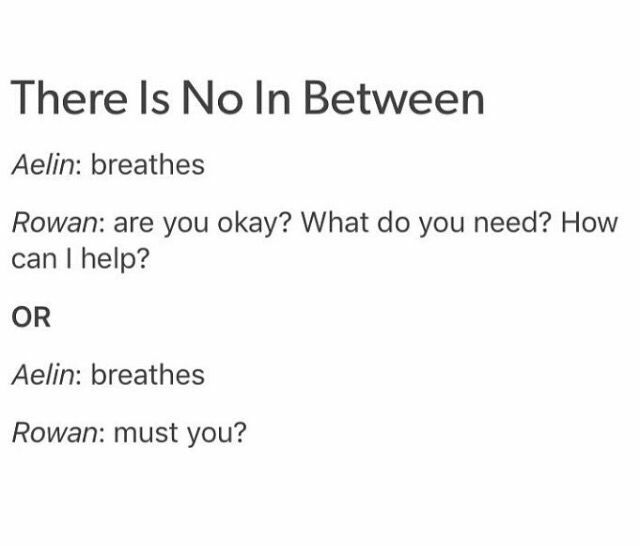 Her relationship with Rowan is completely platonic (for now TEHEHHEH) and the focus on healing together more than anything else. THE ENDING! OH DEAR LORD THE ENDING! In the name of no spoilers, I’ll keep my mouth shut. But I will say this. Brace yourself and hold on to your souls! I think that should be the key phrase I leave you with. Just… BRACE YOURSELF. 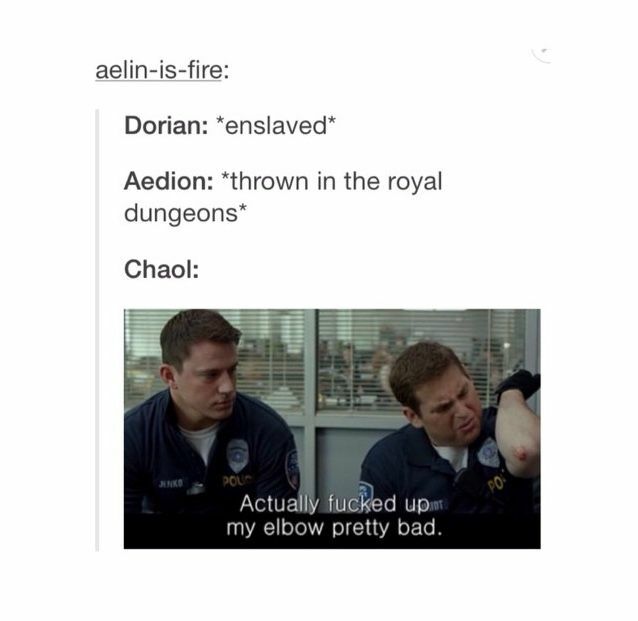 Here are some cute and funny Heir of Fire memes…because well, I like ’em. Want Heir off Fire by Sarah J. Maas? Get it here on Amazon. Baie dankie! <3 <3 I am trying my best.